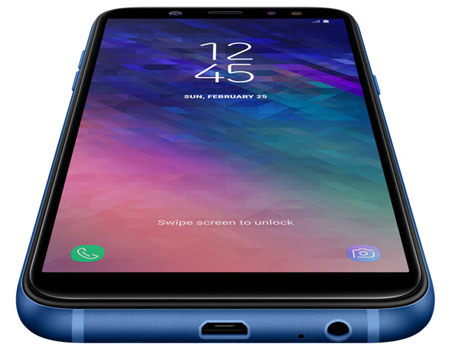 Now experience the finest mobile technology and be a witness to impeccable innovation, thanks to the Samsung Galaxy A6 smartphone that delivers best possible performance with straightforward function. 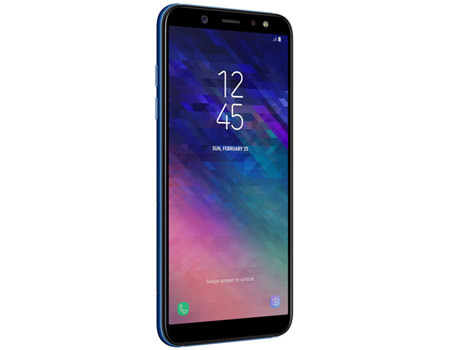 This smartphone is powered by the robust 1.6GHz Cortex A53 Octa-core processor which fuels the impressive processing speed and paves the way for the seamless execution of all the tasks. Furthermore, it is supported by 3GB RAM, which allows the user to run many applications, thus facilitating flawless multi-tasking. The 1.6GHz Cortex A53 Octa-core processor enables seamless functioning of all the programs. With 3GB RAM, the user can process many applications at a time without facing any lags. More the RAM, greater is the rate at which programs are processed. Also, the Android 8.0 operating system ensures a rich a user interactivity. Many user-friendly functions have been embedded into this operating system. They include multi-window mode, picture-in-picture mode, and a sturdy WiFi connection. 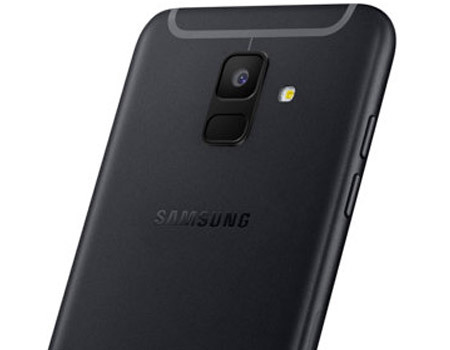 The Samsung Galaxy A6 smartphone comes with a 5.6inch Super AMOLED capacitive screen. This technology tends to activate the pixels on the screen quickly, which is ideal for high-definition photos and videos. The wide range of 16M colors enables a precise color distribution on the screen. It also sports the highly accurate multi-touch feature to ensure maximum convenience to the user while using this smartphone. It offers a 720x1480 picture resolution to enrich viewing experience of the user. 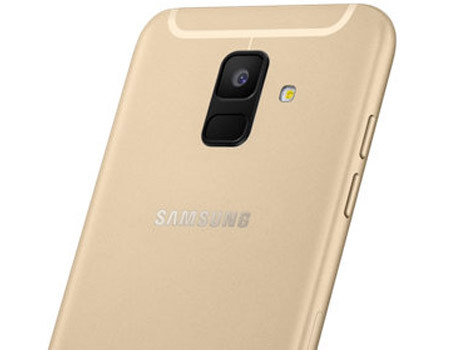 The Samsung Galaxy A6 smartphone comes with a 16MP front camera to enable the user to click flawless selfies. The integrated LED flash allows the user to click pictures even in pitch-black darkness. This smartphone also boasts of a 16MP rear camera that clicks pictures in 1080p resolution to provide crisp, clear pictures to the user. It also features the unique Phase detection autofocus technology that allows the camera to focus quickly on the subject and obtain sharp pictures.